Event Location: Clarion Resort Fontainebleau Hotel in Ocean City, Md. 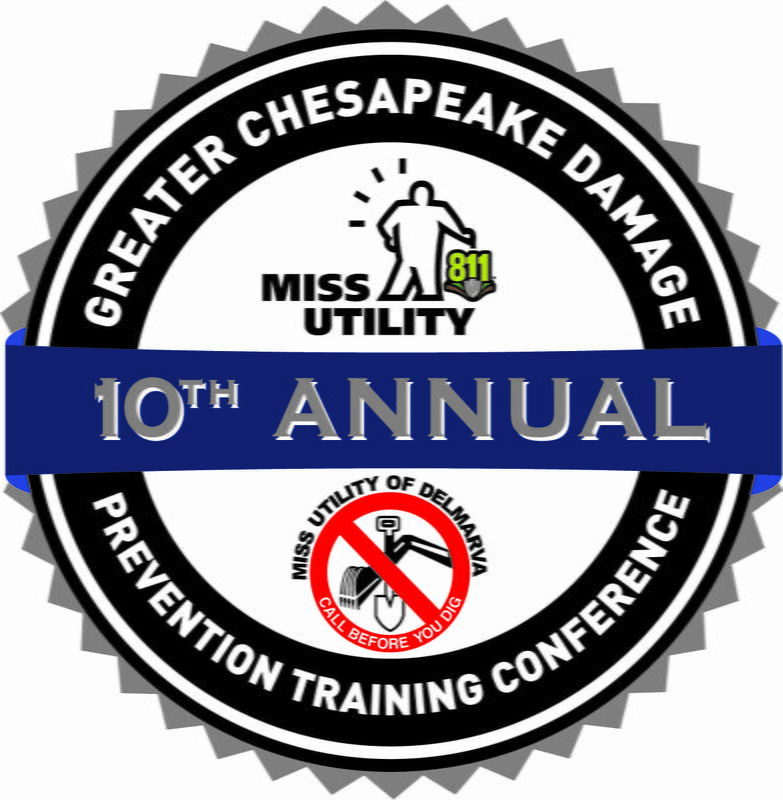 Title sponsors Miss Utility of Delmarva and Miss Utility of Maryland will once again host the Greater Chesapeake Damage Prevention Training Conference (GCDPTC) this fall! A special celebration to mark the conference’s 10th anniversary will take place as well.